We manage to secure about 85% of all quotes, and 78% of our customers have asked us for a second job (we must be doing something right)! We look forward to hear from you today, so we can service you tomorrow (or today)! 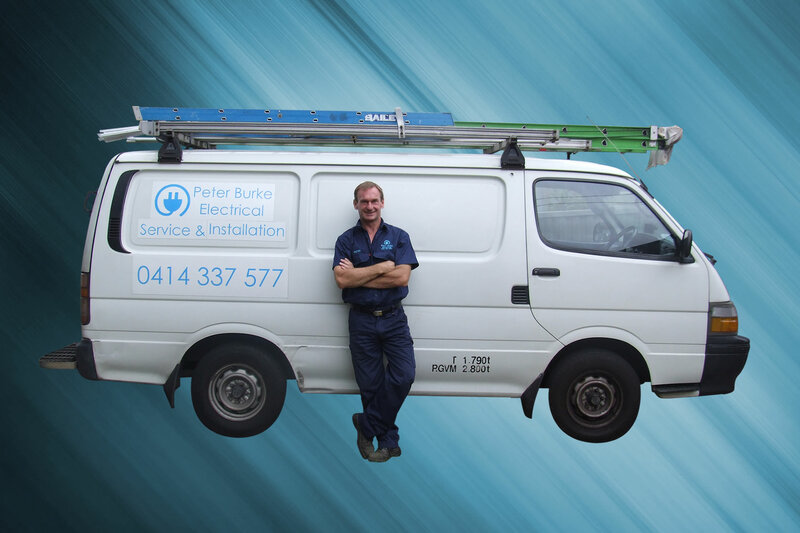 As Sydney’s trusted electrician, Peter Burke Electrical offers a wide range of electrical services and installations for residential and commercial projects. 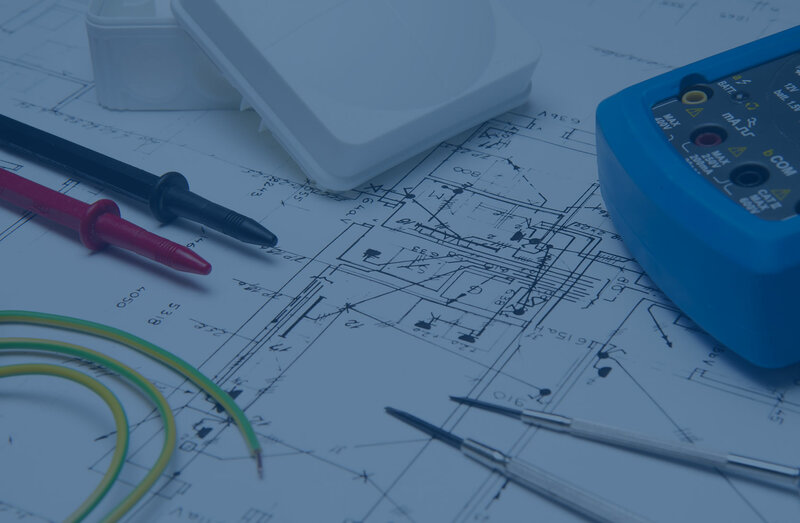 Our skilled and licensed Sydney electricians work in compliance with the latest Australian safety standards, use only genuine electrical products and also suggest the most appropriate and economical measures to save electricity at your home or workplace. A minor electrical emergency can get out of hand in a matter of seconds and pose a serious risk to your life and property. But with Peter Burke Electrical, timely help is just a call away! As your trusted electrician in Sydney, we are available 24/7 to handle any kind of electrical emergency, anywhere in Sydney, Central Coast, or Wollongong. 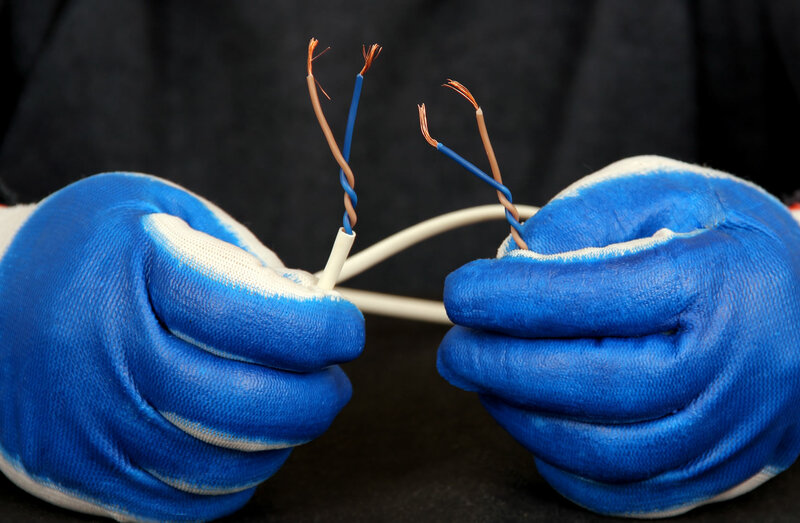 Being expert Sydney electricians, we have dealt with numerous types of electrical faults. 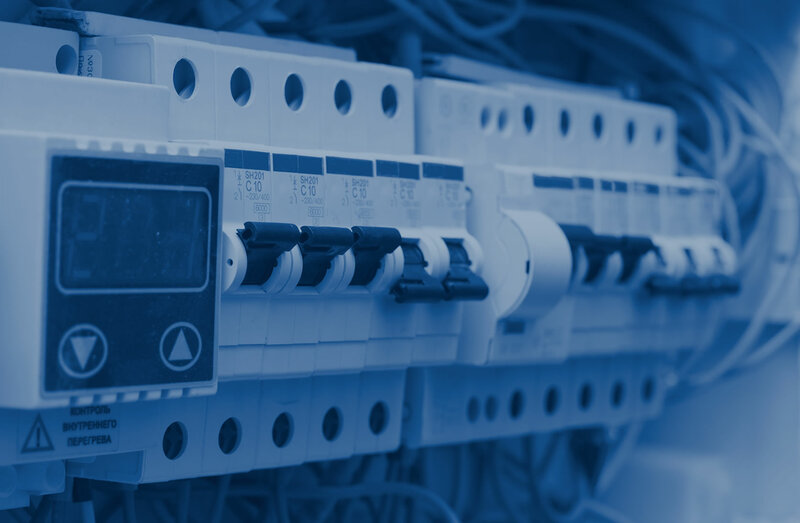 We can quickly identify issues in the electrical systems of your home or workplace and work in a prompt and efficient manner to avert any danger that they may pose to you, your family or your property. 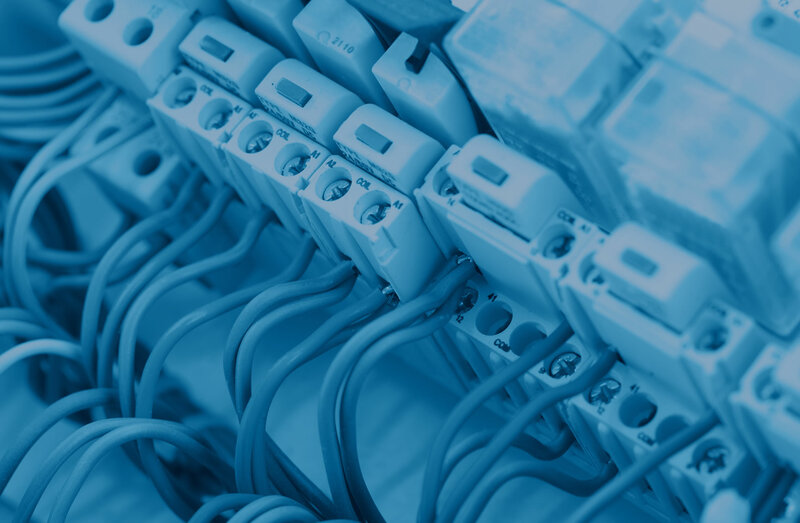 If you are looking for a 24 hour electrician in Sydney to diagnose and fix any sort of electrical faults in your residential or commercial premises, look no further than Peter Burke Electrical. We guarantee quality & honest service at economical prices. 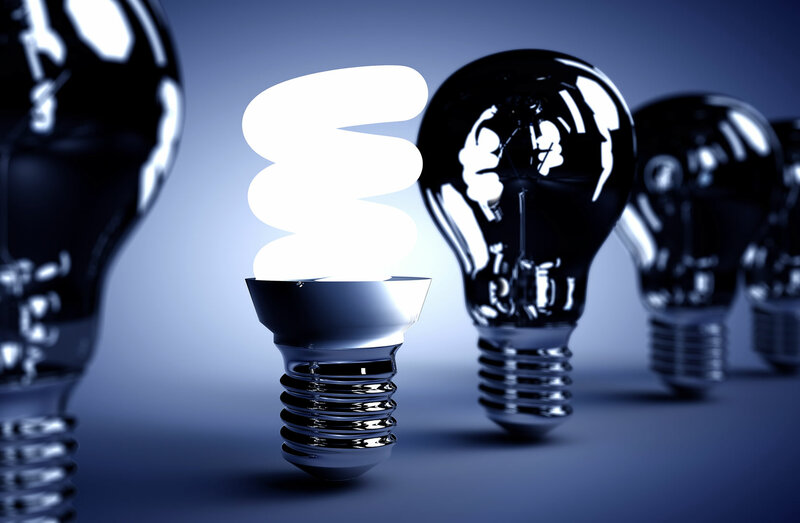 From time to time we write interesting articles and electrical safety information. We’d love to hear from you. Please call or email us today!